If used vehicles for sale are what you desire, then stop on by Ewald Chevrolet Buick in Oconomowoc Wisconsin today and check out their range of both new and used Chevy vehicles for sale. Ewald Chevrolet Buick in Oconomowoc Wisconsin offers drivers everywhere an impressive range of different models of new and used vehicles for sale, from used SUVs for sale to used trucks for sale and more, offering up a wide and useful selection of used Chevy vehicles for sale to enjoy. This wide selection of used vehicles with the Chevy makes it easier than ever to find the right car for you that you can enjoy driving for many years to come, and for a great price. 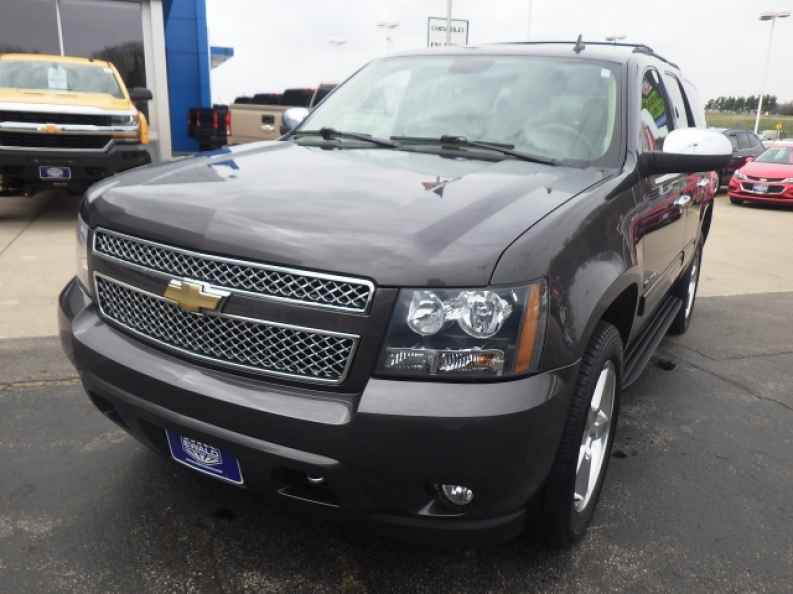 So come on by Ewald Chevrolet Buick in Oconomowoc Wisconsin today and check out this superb used Chevy Tahoe for sale, the 2011 Chevrolet Tahoe LT. This used 2011 Chevy Tahoe for sale is an incredible vehicle that offers a lot of power and capability as well as many incredible features and options to enjoy as well. With this used Chevy Tahoe for sale you can travel through Wisconsin with up to 320 horsepower from its incredible Vortec 5.3L V8 SFI FlexFuel Engine with Active Fuel Management, which is also easily capable of achieving a maximum towing capacity of up to 5500 pounds, giving you plenty of power for any everyday need and task. 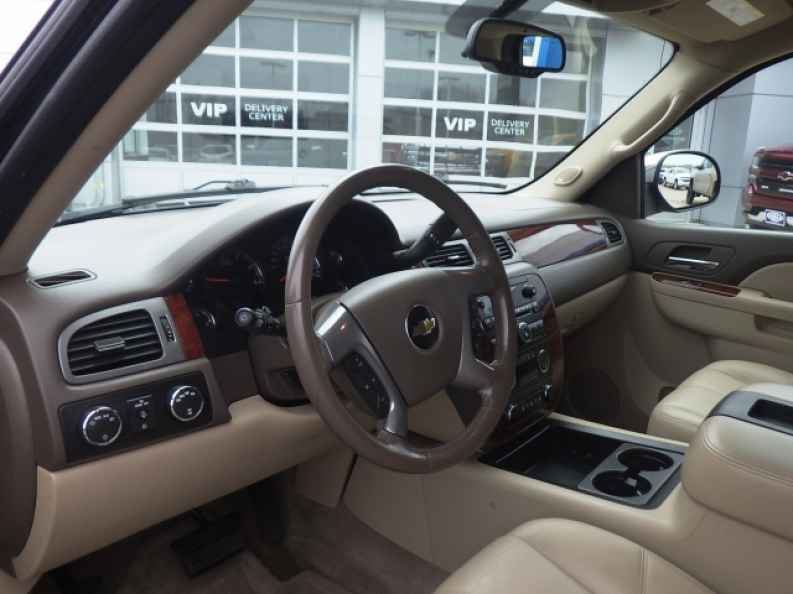 With this used Chevy Tahoe for sale you can also enjoy many great features and available options, such as the impressive Premium Sound System, and the Heated Mirrors, as well as Onboard Hands-Free Communications System, and much more. There is even more to enjoy with this awesome used Chevy Tahoe for sale, so come on by Ewald Chevrolet Buick in Oconomowoc Wisconsin today and check it out for yourself, located here at 36833 E Wisconsin Ave Oconomowoc, WI 53066.